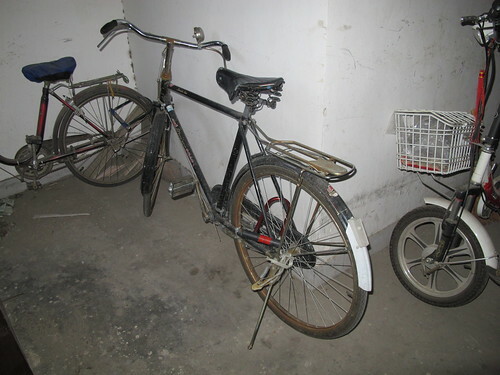 This is the old bike the language school lent me initially, It had one dodgy break that worked very badly, I went slowly and used my feet to stop if in a hurry (to stop). I only needed to do this once when a gap was cut off, the bus driver next to me laughed. This was still must better than the bus and immensely more fun.